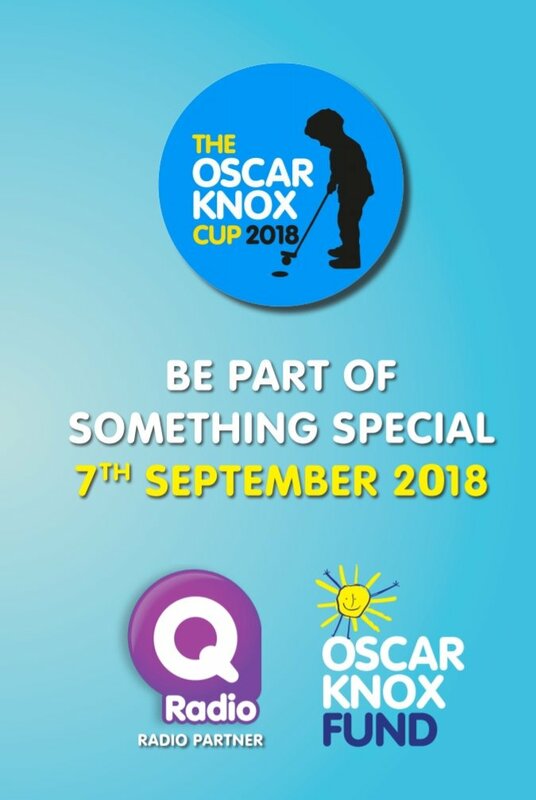 Q Radio is the proud media partner of this year’s Oscar Knox Cup, which is taking place on Friday 7th September 2018 at Fortwilliam Golf Club. Wee Oscar Knox was a little boy who captured the hearts of thousands in his fight against the childhood cancer neuroblastoma. He sadly passed away in 2014 at the age of five after a two year battle with cancer. The Oscar Knox Cup is an annual charity event and this year will celebrate what would have been his 10th Birthday. Q Radio will be broadcasting live from this year’s Oscar Knox Cup in association with the retail giant, SPAR. 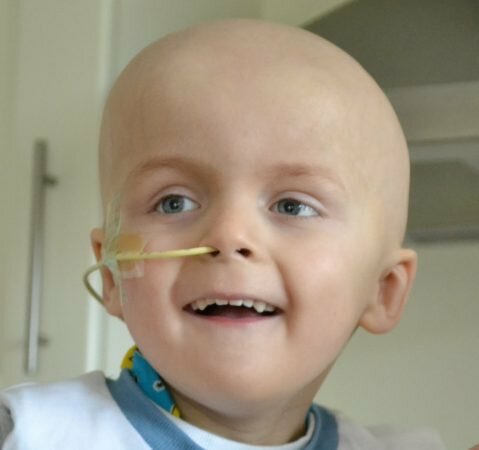 Over 200 golfers will chip in for the 'Oscar Knox Fund at Solving Kids’ Cancer', which has been set up by Oscar’s parents to fund vital childhood cancer research. 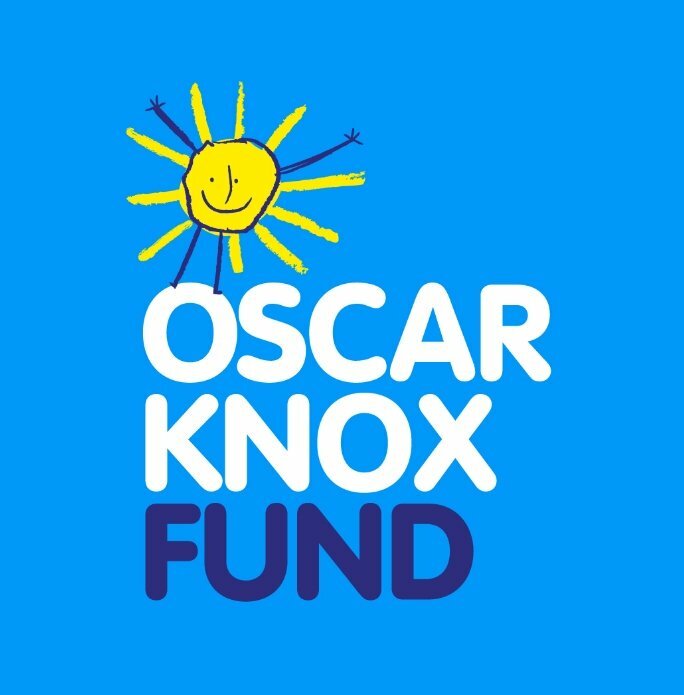 The Q Radio promotional team will be on the course with lots of great music supporting all the golfers taking part as they help to raise money for the Oscar Knox Fund at Solving Kids’ Cancer. The event will start early at 7.30am and will run until late. There will be fantastic prizes to be won throughout the day, a delicious BBQ at the halfway point, a 2-course meal later that evening, an auction of super prizes (including Carl Frampton’s Windsor Park fight boots) and lots more! 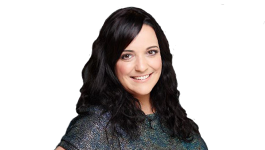 Also, Northern Ireland's very own Queen of Comedy, May McFettridge will entertain the crowd during the evening event and live music by Pure Blarney. Text OSCAR to 70660 to donate £3 to the Oscar Knox Fund at Solving Kids’ Cancer. Find out more at the Oscar Knox Fund Facebook page here and help us ensure Oscar’s legacy lives on forever. Follow the official hashtag #OscarKnoxFund on social media.